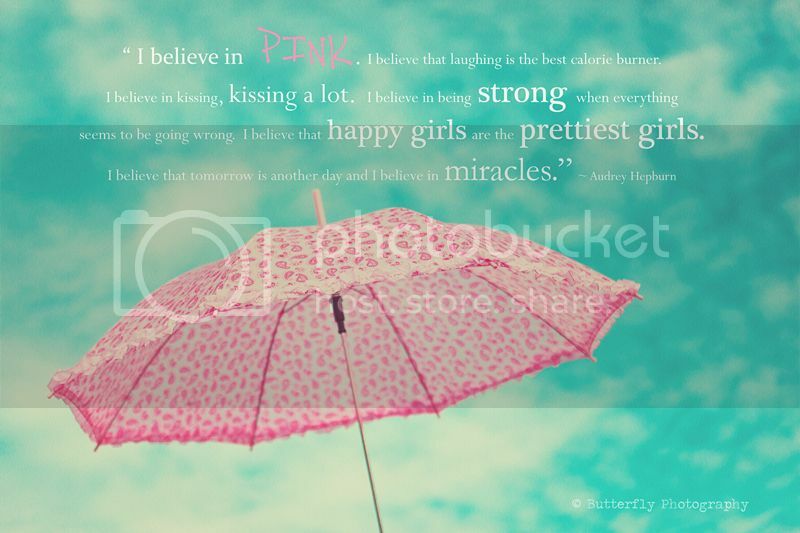 Labels: Pink Umbrella "Audrey Hepburn Quote"
Oh how I love this! Have a great weekend! Love, love the colors in this photo!